Everyone’s all “pumpkin everything” going into fall. But what about apples?! This is prime apple picking season, people! One of my favorite fall traditions in the Midwest is going apple picking. But if you don’t live near an apple orchard, those store bought apples bake up nicely too. My favorite candle scent this time of year is warm apple pie. It makes me hungry just thinking about it! 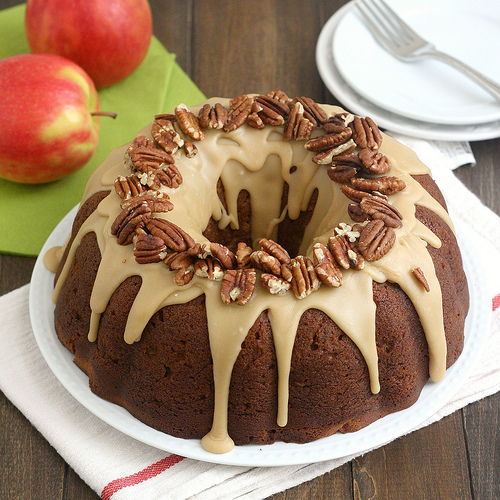 Think of all the cinnamon and caramel apple creations you can make! 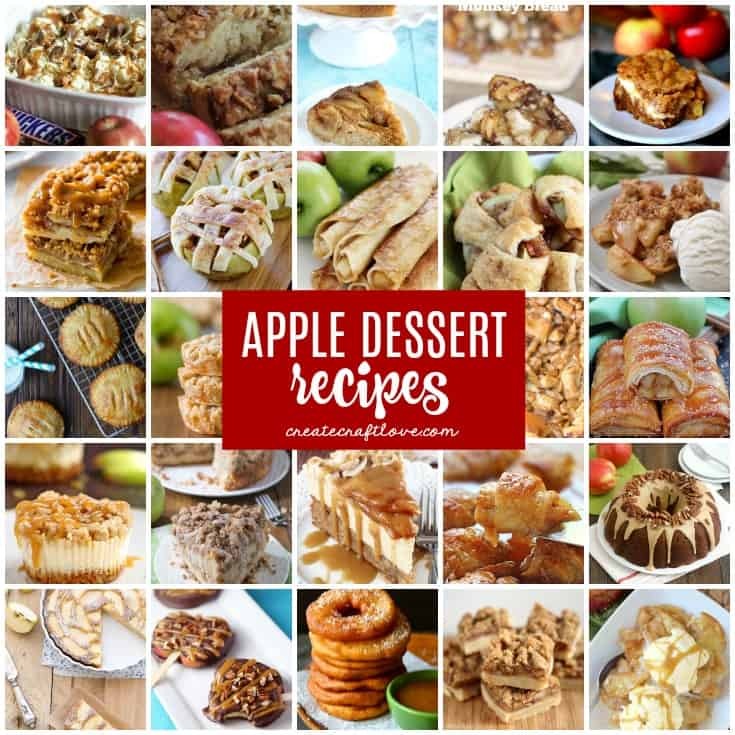 Bookmark this page with your favorite apple dessert recipes for fall! As always please pin from the original post! To access a post or recipe, simply click the link below each picture in the gallery! This will take you to the original post/recipe. That cheesecake is calling my name! I think I might try that with my pretzel crust. YUM!! 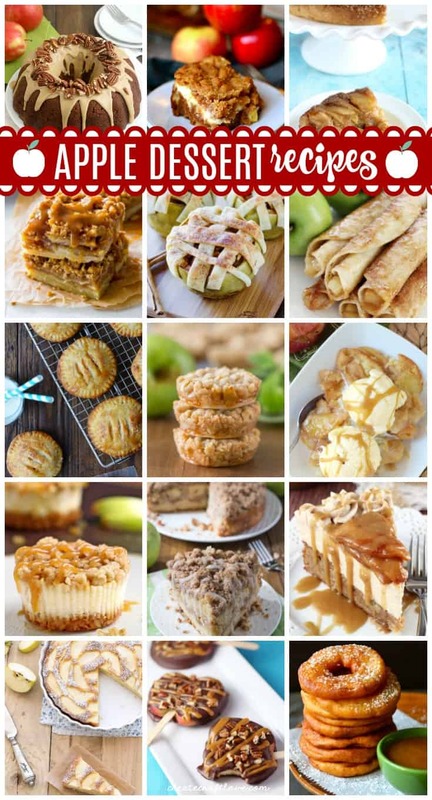 Which recipe is your favorite? Do you go apple picking?